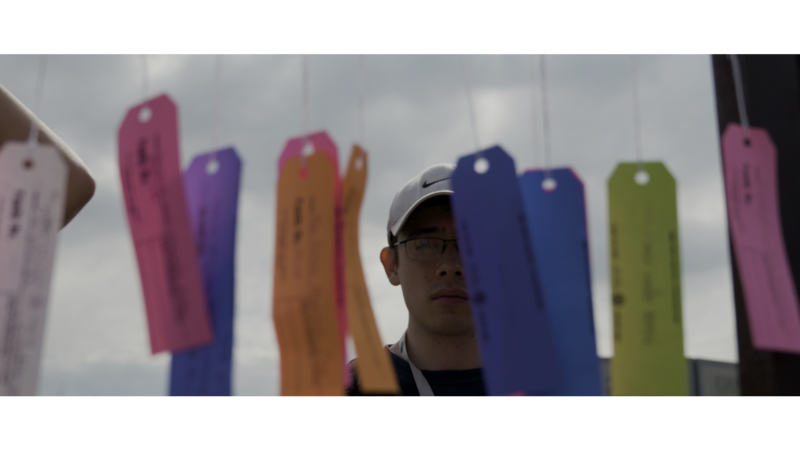 Filmmaker Jon Osaki traces the fraught racist history of the World War II incarceration of Japanese Americans and untangles the intergenerational trauma of the decades-long redress movement. 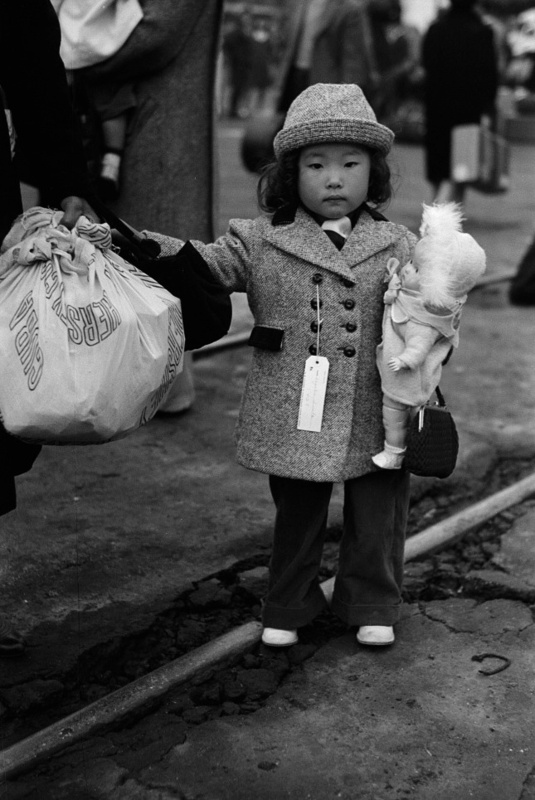 ALTERNATIVE FACTS: THE LIES OF EXECUTIVE ORDER 9066 offers damning proof that the signing of Executive Order 9066 was the result of political pressure and fabricated evidence of espionage by Japanese Americans. 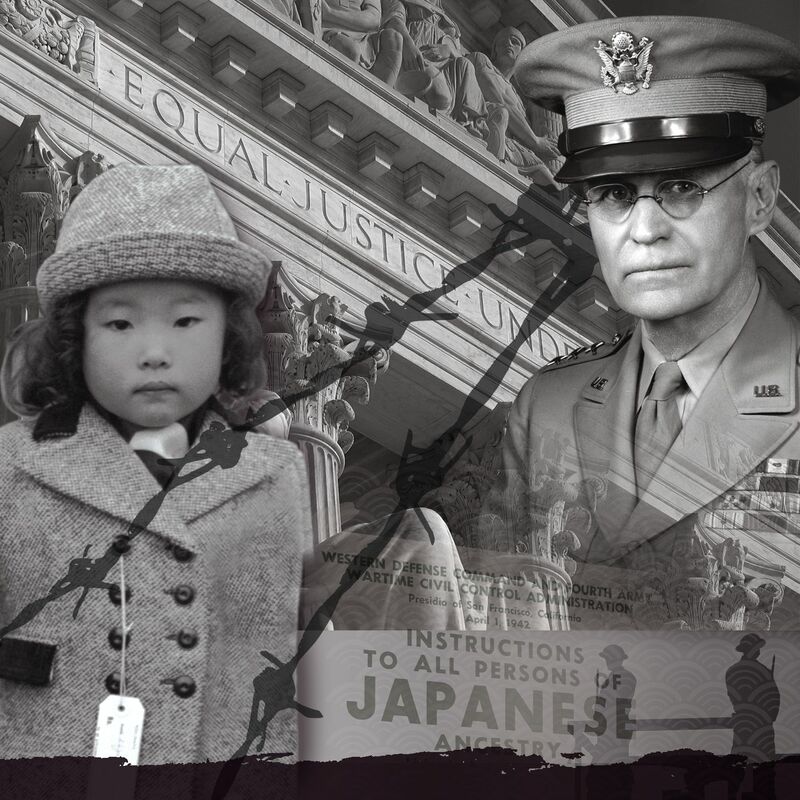 Interviews with the family members of prominent political officials and unsung heroes of redress like Aiko Herzig Yoshinaga illuminate the racism, xenophobia and backhanded political maneuvering led to the forcible internment of 120,000 Japanese Americans. A young Seattle activist traces back his family history of incarceration during World War II and applies lessons learned to the politics of today.